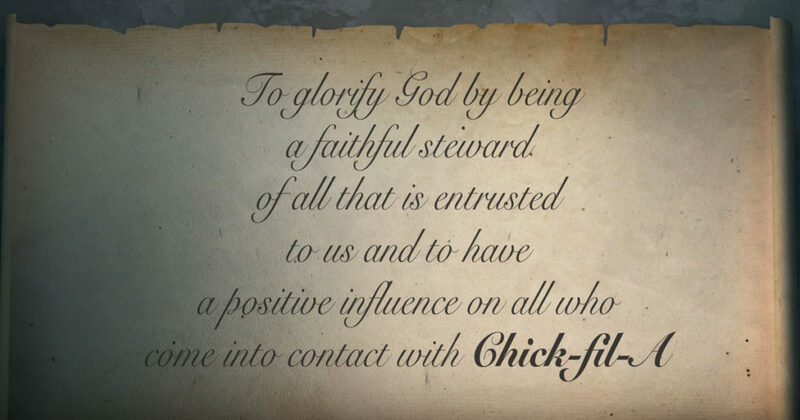 Chick-Fil-A is known for their Christian values and for being present for their community. Not to mention their famous chicken sandwich! But how well do you really know the restaurant chain? Here are some facts you may not have heard about! They are well known with their delicious sauce, but do you know that it’s just a combination of three sauces? 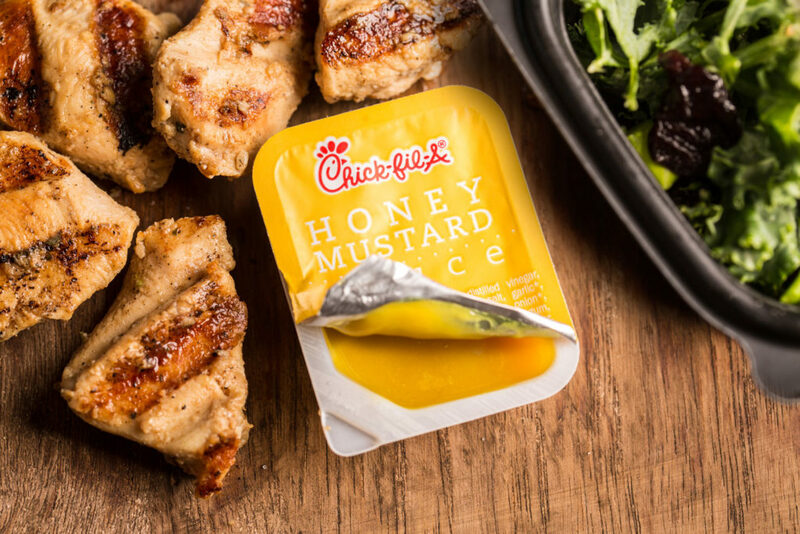 The Chick-Fil-A sauce is Honey Mustard, Barbecue and Ranch combined! 2. 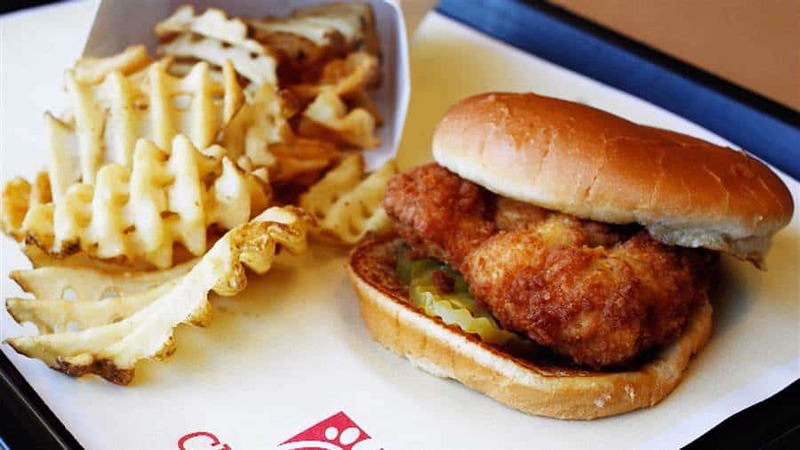 There are only three states in the USA without a Chick-Fil-A! The popular fast food restaurant has become America’s favorite for their food and service. But three states still don’t have a Chick-Fil-A restaurant: Alaska, Hawaii, and Vermont. 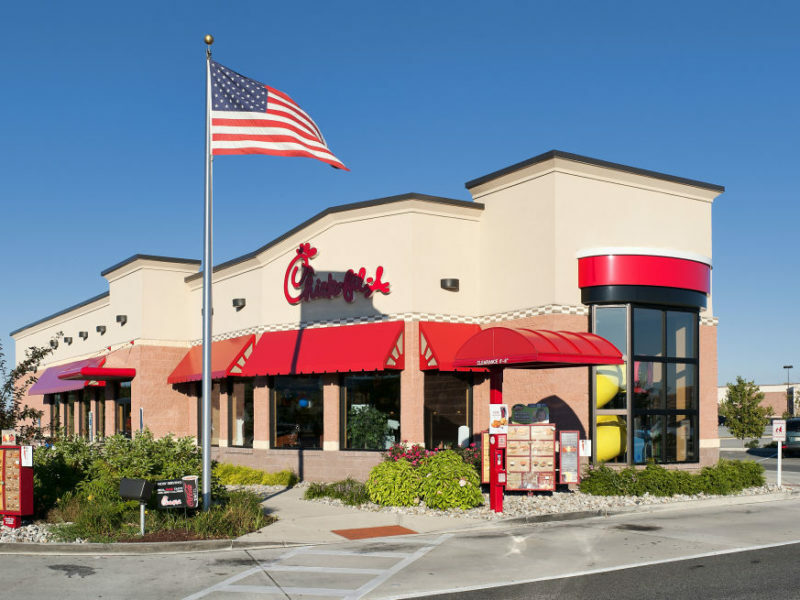 The first 100 customers at a newly opened restaurant at a new location get free Chick-Fil-A for an entire year! A free sandwich meal per week – that’s 52 free meals for that fortunate person! According to the Chick-Fil-A website, Chick-Fil-A is the largest purchases of Sunkist lemons worldwide. 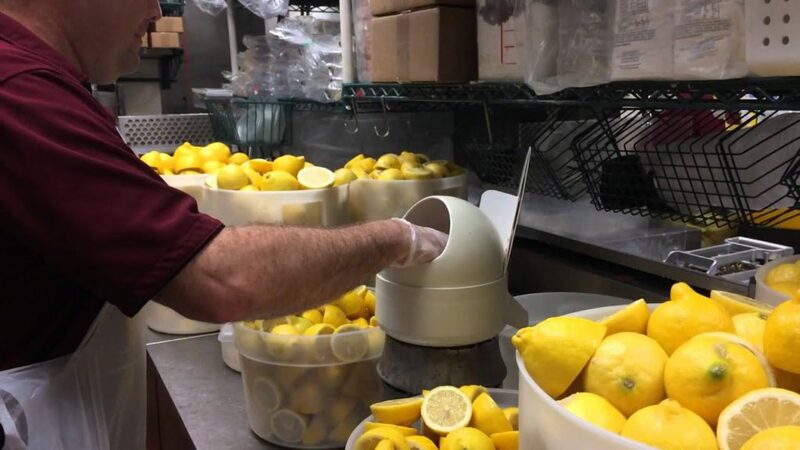 Their employees squeeze over 300 Million lemons each year to make their lemonade. 6. They are also the largest buyer of peanut oil! Chick-Fil-A uses peanut oil to fry their food. 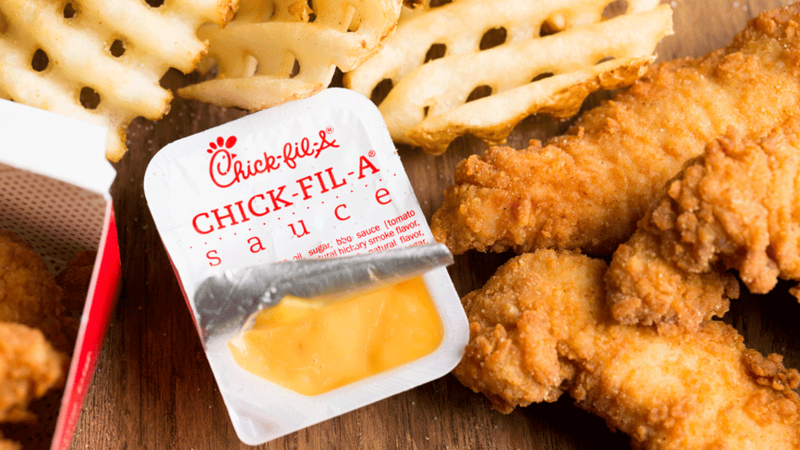 Chick-Fil-A spent over $50 Million and seven years to establish a grilled chicken nugget recipe for their menu. Despite being famous for their chicken sandwich, waffle fries are the most ordered item on their menu. 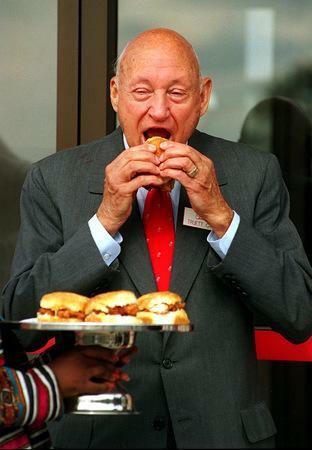 Founder, Truett Cathy invented the chicken sandwich back in the 1960s. It took him four years to come up with the perfect combination. According to the Chick-Fil-A website, the restaurant doesn’t use just any pickles on their sandwiches. They soak their cucumber slices for precisely three days before serving them on a bun. Their chicken sandwich recipe is locked away at the company’s headquarters in Atlanta, Georgia. Their official mission statement doesn’t mention food. Instead, it’s about glorifying the Lord. This is also why they are closed on Sundays – to give their employees time to worship the Lord. Everybody knows that all their restaurants close on Sundays. But on the morning of June 12, 2016, they opened to extend help to the community. 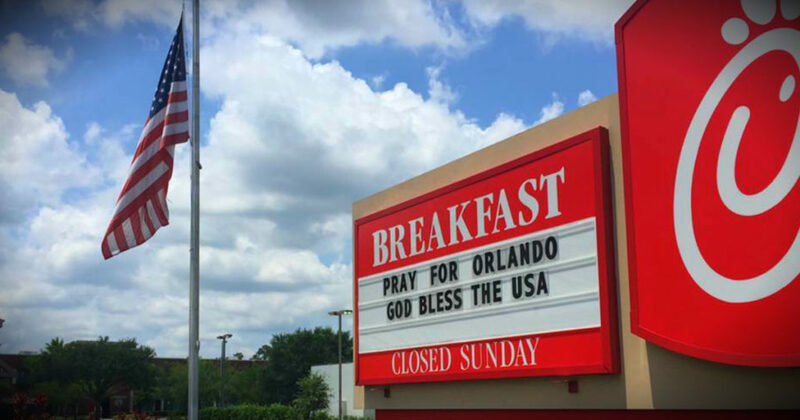 It was the morning after the horrific mass shooting at an Orlando gay club, resulting in at least 50 deaths. They decided to work on a Sunday to make some food for the people who are helping the victims of the tragedy. 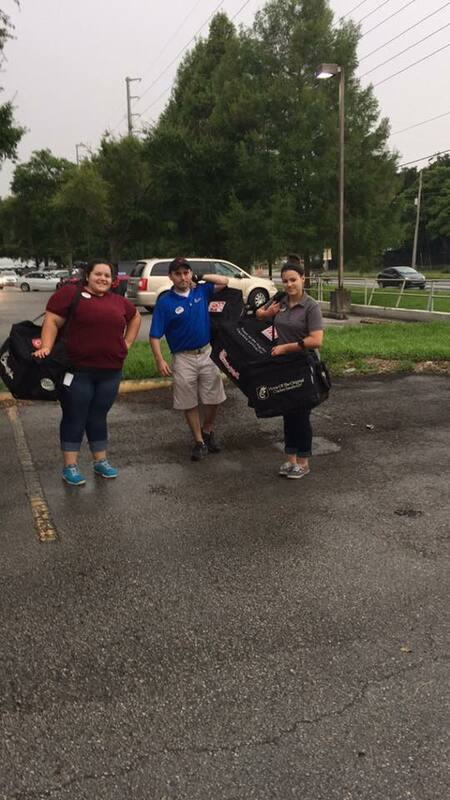 They prepared the free meals, packaged them, loaded them up in their vehicles and delivered them to their community. And people admired what they did that day! “The owners of the popular Christian company have shown Christ in a time of tragedy. They didn’t compromise their beliefs, just showed them by extending love, opening their doors on a day they’re known for staying closed,” says the Christian blogger, Lairs Johnston. 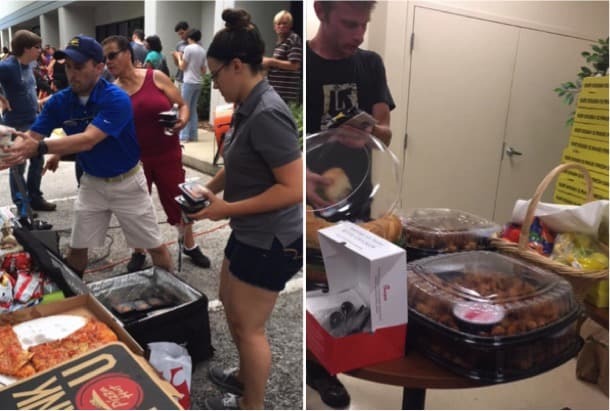 Chick-Fil-A is more than just a restaurant, they are people filled with God’s love that extends it to their communities. They are about more than just numbers – they are about blessing the people around them. “We should be about more than just selling chicken. We should be a part of our customers’ lives and the communities in which we serve,” –– Truett Cathy.